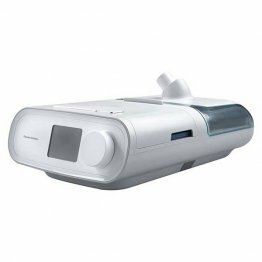 Patient Sleep Supplies > CPAP Machines & Humidifiers > BiPAP machines at PatientSleepSupplies.com. BiPAP stands for bi-level positive airway pressure. 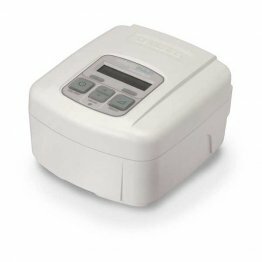 A BiPAP machine differs from a CPAP machine in that the air pressure is variable, not continuous. There is one level of air pressure for when the patient inhales (inspiratory positive airway pressure) and lower level of air pressure on the exhale (expiratory positive airway pressure). Some patients have problems with CPAP because they find it difficult to exhale against the continuous air pressure. 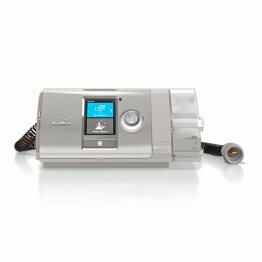 BiPAP, with its lower air pressure on exhale, is easier for these patients. 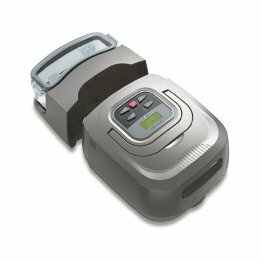 PatientSleepSupplies.com carries many models of BiPAP machines.